We all know Dr. Miami from his graphic surgeries on Snapchat. If you open the Snapchat story of @therealdrmiami, you will be directly entered (view) an operation room where you can see an operation going on with some charming tunes of hip-hop playing on the background. However, this is not a fake performance; it’s a real operation that you can actually see! The surgeon’s name is Dr. Michael Salzhauer who is a world famous certified plastic surgeon at Florida’s Bal Harbour Plastic Surgery. He is extremely active on his social media accounts on which he posts his live surgeries. But we wanted to talk with him about his new mobile Botox Company called GoFox. 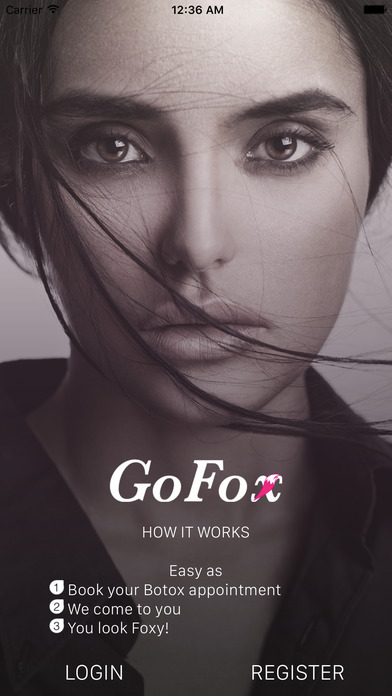 Why is GoFox a good fit for women on the go? DR. MIAMI: GoFox makes it easy for busy, successful women and men to “buy back their time” by offering them a luxury concierge Botox home-delivery service thereby eliminating the need for a drive to their doctor’s office. What makes GoFox and Botox itself a good beauty regimen? DR. MIAMI: GoFox rolls back the years and ensures you’ll look youthful with each Botox treatment! What are the dangers of Botox? DR. MIAMI: Botox is minimally invasive with almost no side effects. DR. MIAMI: I personally train every GoFox Botox professional so as to ensure best results. What do you hope to impart to our readers? DR. MIAMI: Never has there been an easier, more convenient way to get your Botox – home delivered at the touch of a button. When will GoFox be in cities other than Miami? DR. MIAMI: We have received numerous inquiries from both patients and doctor’s offices wishing to partner with us, and we anticipate having several exciting announcements very soon!